Nic Henry Jones is a purpose-driven creative, passionate about ‘unlocking potential’. Her 8 years experience in running a Marketing Company, and working with hundreds of brands & individuals and over 100 speaking engagements and workshops, positions her with a unique understanding and insight into what is required to ‘unlock potential’ in individuals, businesses and organisations. 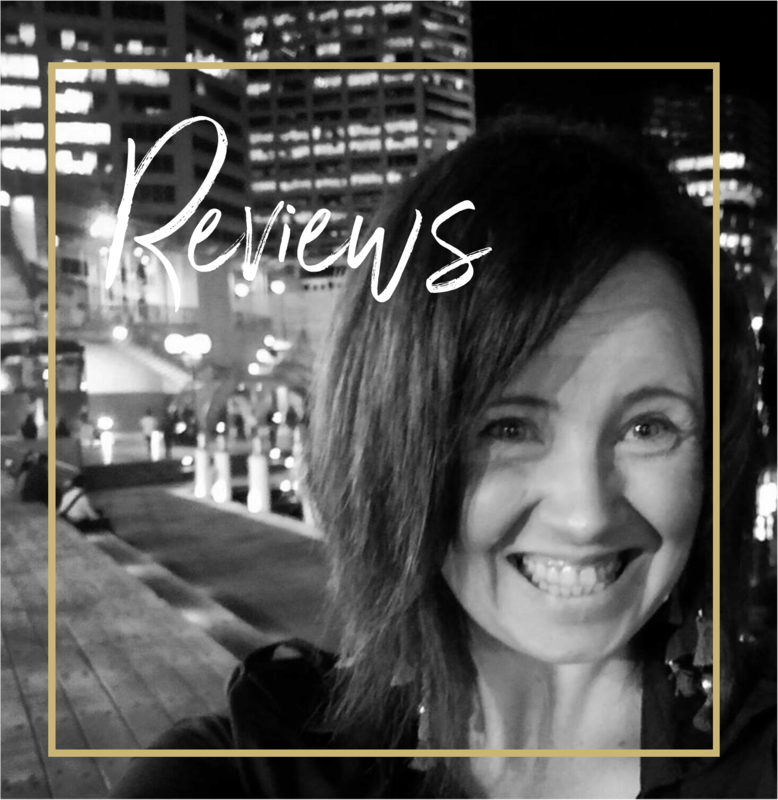 Nic is an Entrepreneur, Business Strategist and Thought Leader, Educator, Keynote Presenter, Coach and Author passionate about meeting Individuals, Businesses and Organisations where they are at, and strategically moving them to where they need to be. A purposeful visionary and action taker, Nic has a unique ability to engage, empower and inspire people to be their best whatever the context. ‘We would like to thank you for speaking at the inaugural 2018 Flinders Ranges Outback Forum. The sold-out forum was a great success which would not have been possible without the valuable contribution of guest speakers like yourself. Your willingness to share your time and expertise were critical to the success of this event. Feedback was well-received from delegates on your presentation & the high energy style and passion you shared in your delivery. There have been comments that identified some new thinking and reflection on the points you made which is fantastic. Delegates summed the event up with “A terrific event! The material presented was interesting, and really valuable for us as we plan for longer-term development of our tourism program” and “Absolutely fantastic 2 days, full of great speakers, networking and great company“. The Flinders Ranges and Outback hope to continue working with you in the future’. ‘What an incredible afternoon listening to the remarkable Nic Henry Jones from Market Me Marketing share her wealth of skills and knowledge in all things marketing. Thank you for your infectious energy, your drive and willingness to go above and beyond to help others achieve their goals and give back. You are truly an inspiration’. 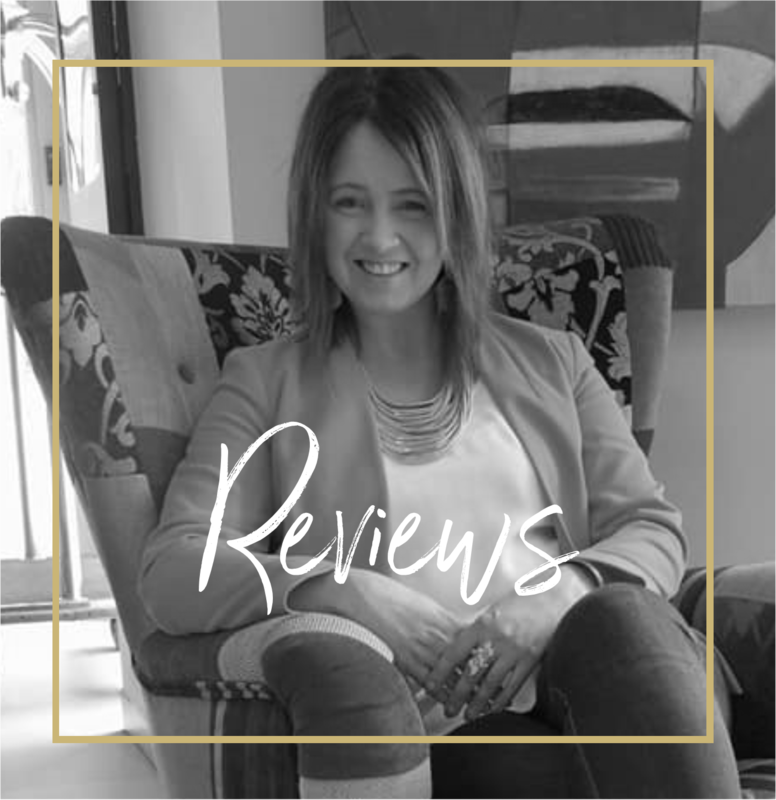 Nic strategically moves Individuals, Businesses and Organisations to where they need to be – I know because she has taken my vision for this multi platform space and is behind my branding and website. I’m super grateful to be in the slip lane of this purposeful visionary and action taker and love how she has been unwavering in her encouragement and support to me. If you’re looking to start or build or re-brand you won’t regret engaging with Nic and Market Me Marketing ! Best! ‘Nicole recently spoke at our Servcorp Community Meets networking event here in Westpac House Adelaide. Nicole delivered a clear message about the importance and strategies around digital marketing with confidence and passion. Nicole is a great facilitator of audience engagement and we would recommend her as a solutions provider and/or guest speaker at any event’. Nicole Jones is a leading marketer and true entrepreneur who is dedicated to helping small businesses succeed. Nicole has a large following of businesses both in Australia and overseas who know that when Nicole speaks, it’s worth listening. Nicole is a frontier online marketer who is ahead of the game when it comes to new ways to get the message out. 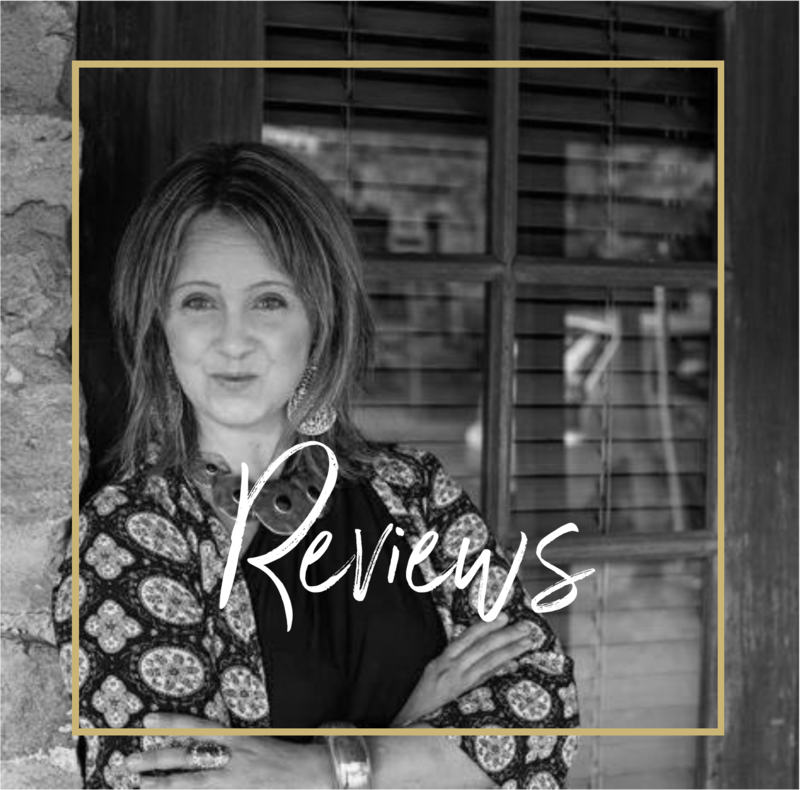 Her passion is filtering through all the information available and re-teaching it in a way that small business owners can digest. 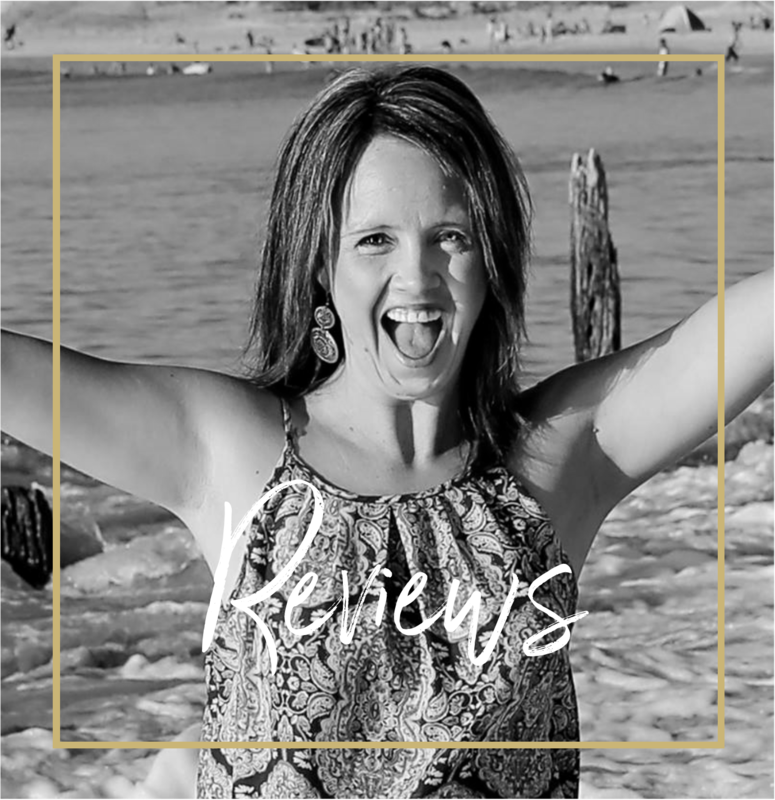 She does well through her online training, live webinars, one-to-one coaching and speaking. 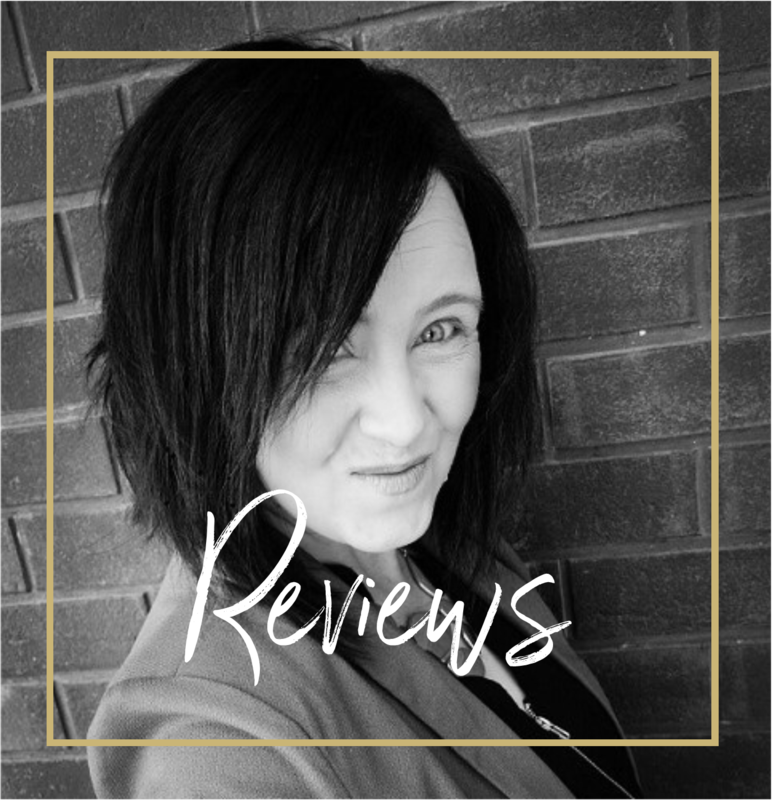 In a world where there is new information to digest all the time, I know I can trust that Nicole has her finger on the pulse and can cut through the ‘noise’ to provide my business with effective help. ‘Nicole spoke at a Cancer Council Queensland Fundraiser over the weekend. She presented professionally, kept the audience super engaged, and had an amazing stage presence. It was an honour and privilege to work with Nicole at the event. I’d highly recommend her as a speaker, communicator and educator for any event’. ‘I recently went to a training workshop presented by Nic. I found her content to be most valuable. She somehow made the idea of doing some of my own social media posting as something that I could actually do for myself. Previously, I found it daunting to even consider doing this myself, so was delighted at the simplicity of it as taught by Nic. I have since done a couple of posts myself and love the idea of being able to @ other businesses with whom I am associated so that I can promote them as well, or even instead of. I love the idea of collaboration and was glad to hear Nic speak of this as well. All in all, it was a great few hours and I learned heaps and grew in confidence in the social media space. Thanks Nic, it was a great time and I really appreciated your generosity of information and assistance. Cheers’. Just had a meeting with Nic from Market Me Marketing. Wow. I thought I was going to get some marketing advice for my school assembly shows. Instead she opened my mind to some very exciting ways to maximise what I’m doing and really make an impact in schools, taking lots of my random ideas and helping weave them together into a cohesive plan and vision. It’s exciting because it means I’ll have an opportunity to make an even bigger impact in the lives of kids and the cultures of schools than I’d ever thought of. Next year is going to be exciting!